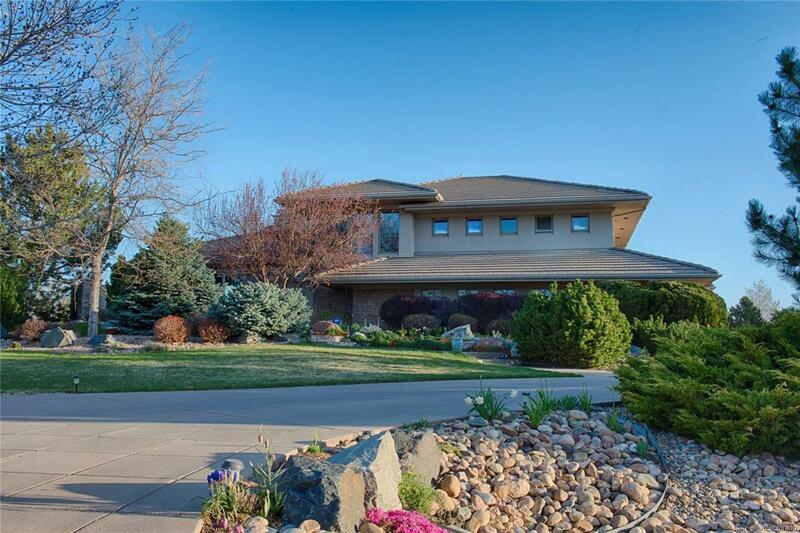 Great value in White Hawk Ranch, custom home on an acre plus lot with open flowing floorplan. Large kitchen with cherry cabinets and stainless steel appliances, breakfast bar, and informal dining space with snow capped peaks views. Formal dining room for special occasions. North deck off the kitchen for grilling, south patio off living room for entertaining. Lower level great for teens, 3 bedrooms + bath, large rec room with walk-out to yard. Large Master Suite with mountain views,+ lux bath!